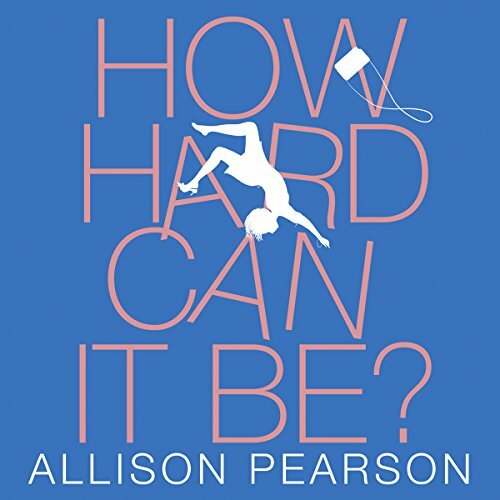 Showing results by author "Allison Pearson"
The surprise hit of the year, Allison Pearson's debut novel is garnering critical and fan raves. Publishers Weekly calls I Don't Know How She Does It "delightfully fast moving...with dozens of laugh-aloud moments and many tenderly touching ones," and Booklist applauds this "compelling manifesto on the plight of working mothers that manages to be both angry and funny." 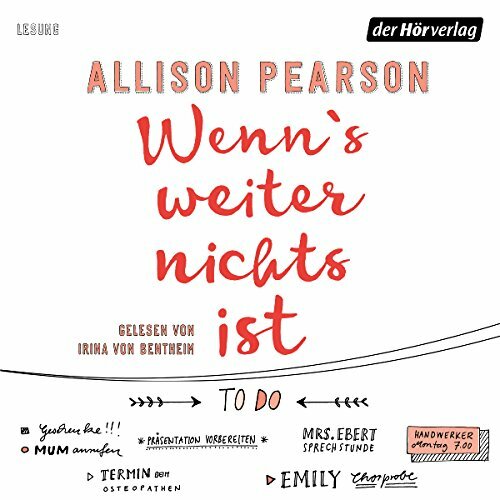 For every woman trying to strike that impossible balance between work and home - and pretending that she has - and for every woman who has wanted to hurl the acquaintance who coos admiringly, "Honestly, I just don't know how you do it," out a window, here's a novel to make you cringe with recognition and laugh out loud. 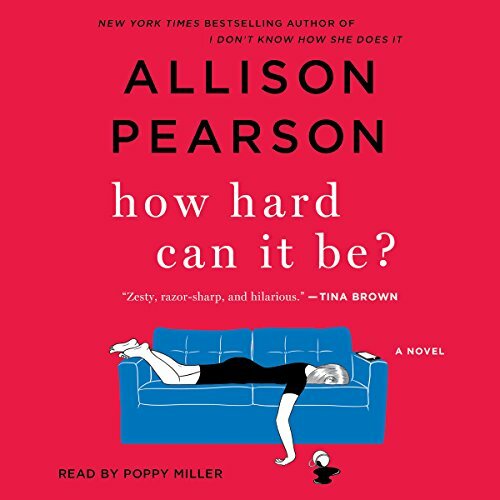 With fierce, unsentimental irony, Pearson's novel brilliantly dramatizes the dilemma of working motherhood at the start of the 21st century. Meet Kate Reddy, hedge-fund manager and mother of two. 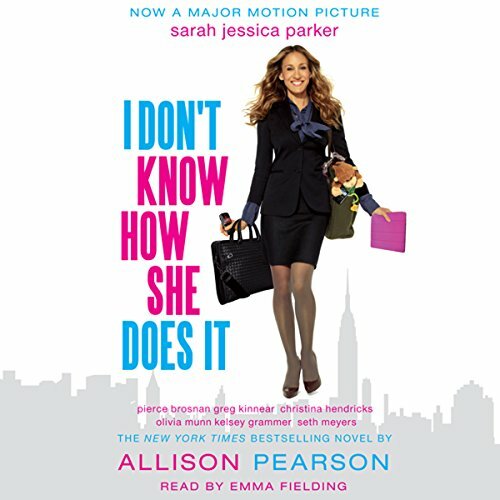 The new novel from the best-selling author of I Don’t Know How She Does It takes us on an unforgettable journey into first love, and—with the emotional intensity and penetrating wit that have made her beloved among readers all over the world—reminds us of how the ardor of our youth can ignite our adult lives. 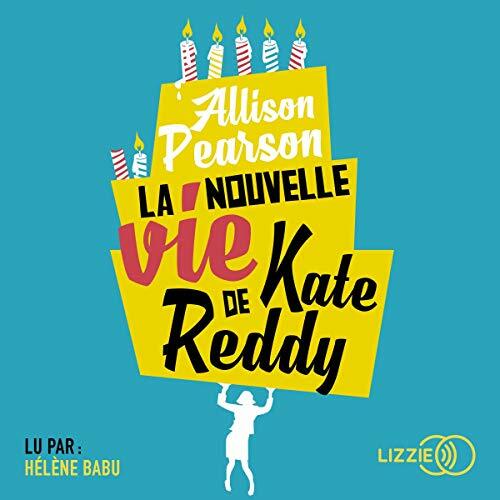 Kate Reddy is back! 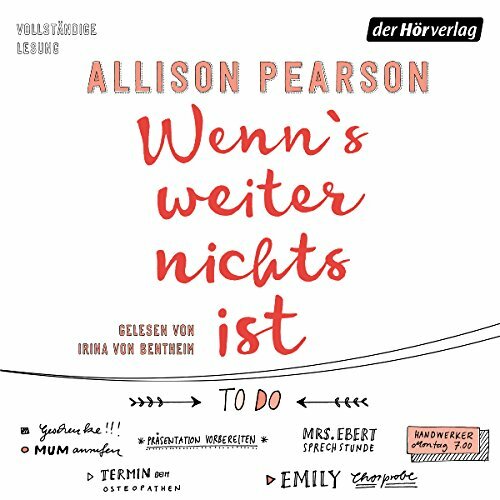 This is the follow-up to the international best seller I Don't Know How She Does It, the novel that defined modern life for women everywhere. This time she's juggling teenagers, aging parents and getting back into the workplace, and every minute will have you laughing and thinking: it's not just me. Kate Reddy is counting down the days until she is 50, but not in a good way. Fifty, in Kate's mind, equals invisibility. Pubertierende Kinder. Demente Schwiegermutter. Ehe in der Krise. Wenn's weiter nichts ist... Kate Reddy bewegt sich unaufhaltsam auf ihren 50. Geburtstag zu. Dass Frauen in diesem Alter nahezu unsichtbar werden, ist nicht ihre einzige Sorge. Sie plagt sich außerdem mit zwei Teenagern, die ihre Mutter zwar brauchen, aber nicht mit ihr sprechen wollen, mit kränkelnden Schwiegereltern und einer hilfsbedürftigen Mutter. Deliciously clever and touching, with a compelling twist, I Think I Love You asks what happens when the man you thought you loved turns out to be somebody else… In her bestselling debut, I Don’t Know How She Does It, Allison Pearson spoke to mothers everywhere. Now, in I Think I Love You, she is back with her pitch-perfect ability to observe our lives, loves and relationships. We enter the world of two unforgettable friends: Petra and Sharon, in 1970s South Wales, who live for David Cassidy.